A Cleveland driver made a wrong turn and found himself delayed when his car began to sink into wet cement. Kate Warren said she watched the man drive right onto the new and wet cement last Thursday. Crews were in the middle of pouring new concrete at the intersection of Euclid Avenue and East 9th Street in Cleveland when the mishap occurred. Warren watched crews work to free the car after its tires started to sink into the freshly-poured wet cement. An 11-year-old boy found a bottle on a Canadian beach. Dallas Goreham said he was walking on the beach in Woods Harbor, Nova Scotia when he found a bottle he thought trash. He was about to throw it away when he saw it had a letter in it. The letter, dated 08/19/2000 said, “Hi ‘friend,’ I am a visitor to Gloucester. I hope you will let me know if/when you find this. Cheers, Rita.” It included an email address that was no longer active but they did some Internet sleuthing that led them to discover the author, Rita Ganim, 80, who lives in Buffalo, NY. 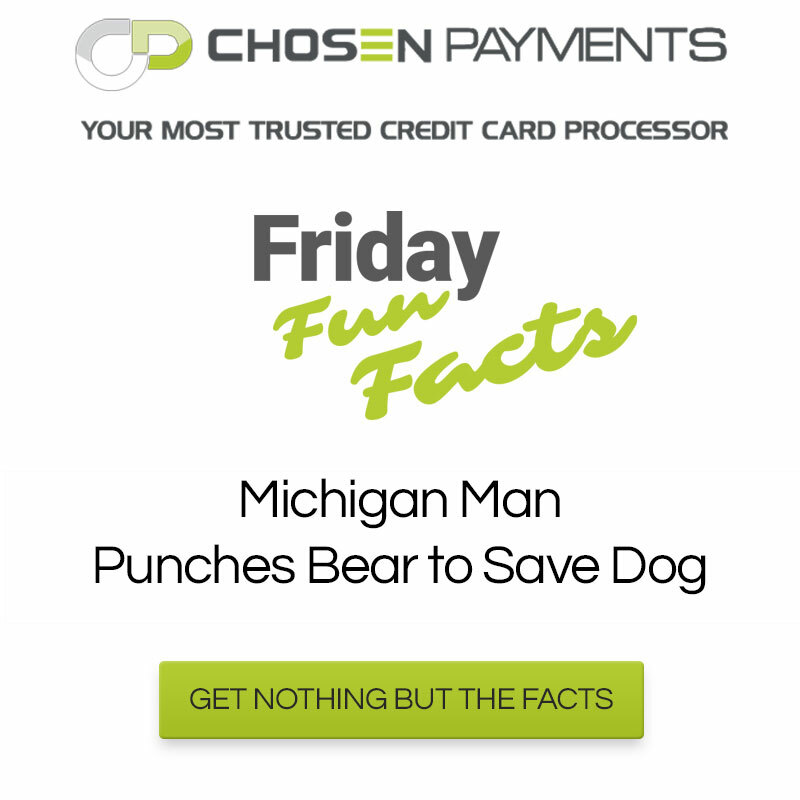 A Michigan man punched a black bear in the nose to rescue his dog, which the bear was attacking. The Michigan Department of Natural Resources said a man in the Boyne Falls area let his beagle outside about 4:30am and soon spotted a bear in his driveway and went outside to save his dog. The beagle is recovering from its injuries after receiving several stitches.